This section lists our official plugins available for download. 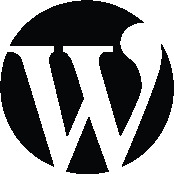 Our Wincher rank tracker plugin for Wordpress enables users to integrate our ranking dashboard right into their wordpress administration panel. Connect your existing Wincher account or create a new one. Our Wincher rank tracker plugin for Shopify enables users to keep track of the stores ranking in search engines. 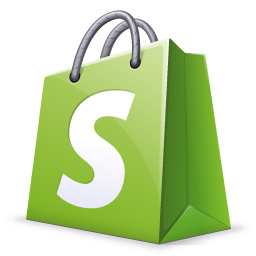 Get Wincher for Shopify with a simple one-click installer. Weebly has helped millions of people to start something that is uniquely their own. Our Google Rank Tracker plugin for Weebly enables shopowners to track their SEO progress in Google.